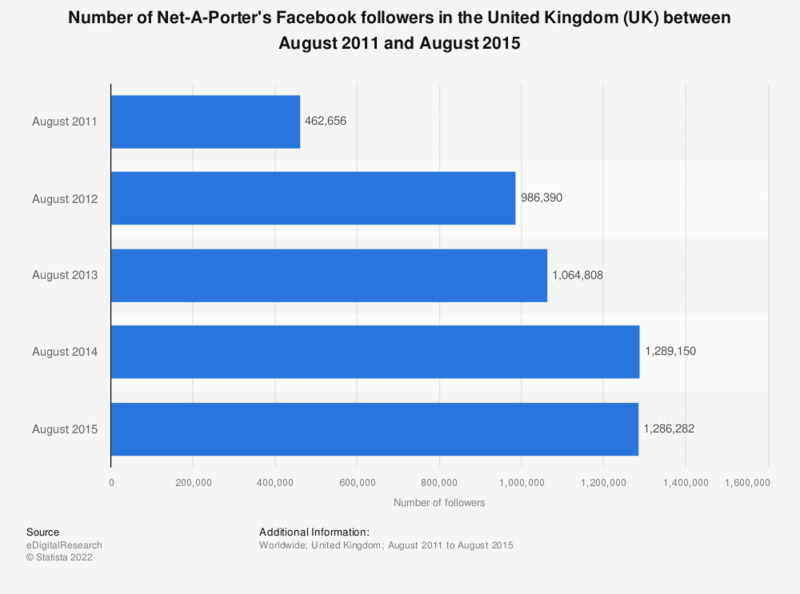 This statistic illustrates the number of Facebook followers of the retail company Net-A-Porter between August 2011 and August 2015. The company's number of followers on Facebook increased from approximately 462.7 thousand in August 2011 to approximately 1.3 million followers in August 2015. Statistics on "Facebook marketing "
How do you assess the effectiveness of the following social media platforms for B2C marketing? Does your company use social media? When a coupon or gift card is interesting to you, are you willing to recommend or like products / services on social media in order to redeem it? Which of the following have you done using your mobile/smartphone/tablet/pc?